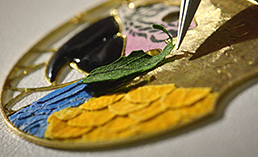 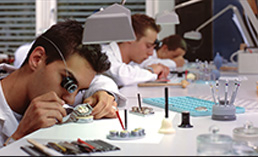 One of the first Swiss watchmaking schools was established in 1840 in Porrentruy. 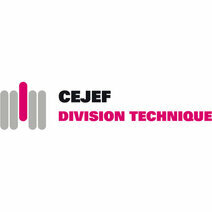 Carrying on this tradition, the CEJEF's Technical Section delivers training at the vocational college and the technical college in subjects including mechanics, micromechanics and watchmaking. 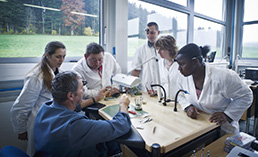 The vocational college also teaches apprentices in polishing and surface finishing.